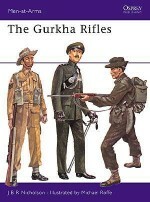 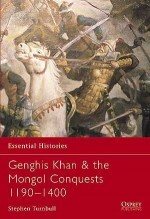 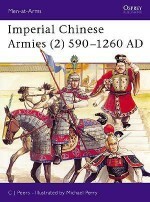 By the end of the 18th century - following an era which had seen the world increasingly divided into colonial powers and their victims - the Ch'ing dynasty of the Manchus, who had overthrown the native Ming in the 1640s, ruled over the largest and most populous empire in the world, with territories that had doubled in size in the previous few decades. 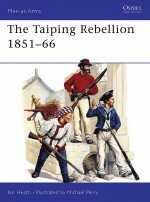 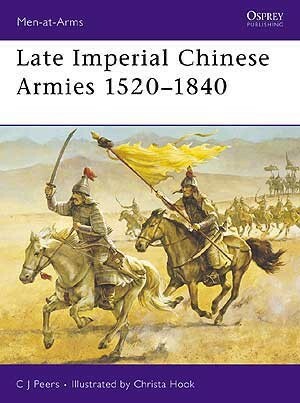 Chris Peers' engaging study of the late imperial Chinese armies from 1520 to 1840 is supported by a wealth of illustrations and photographs, including eight attractive full page colour plates by Christa Hook. 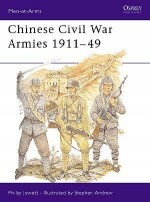 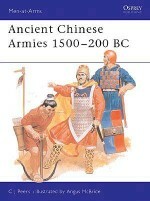 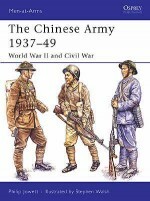 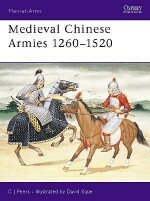 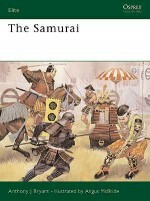 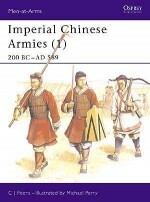 An acknowledged expert on ancient Chinese armies, CJ Peers has written several books on this subject for Osprey's Men-at-Arms series, including Men-at-Arms 218: Ancient Chinese Armies 1500-200 BC and Men-at-Arms 251: Medieval Chinese Armies 1260-1520. 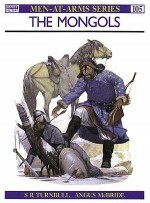 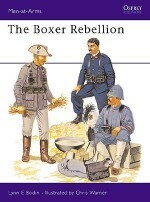 Christa Hook is one of Osprey's most popular illustrators, a reputation justly deserved given the perfect blend of attention to detail and narrative realisation that penetrates her work. 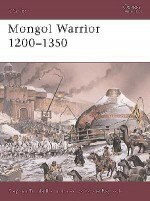 Her work for Osprey to date includes several joint collaborations with her father Richard, as well as Warrior 1 Norman Knight, Warrior 10 Saracen Faris, and Campaign 56 Eggmuhl 1809.